Q. How do I find articles on a nursing theory or theorist? You can find articles relating to a nursing theory or theorist in the CINAHL Plus with Full Text database by doing a CINAHL Headings search for the name of the theory or theorist. 1. On the Library homepage, click on Select a subject in the Subject Resources area. 3. 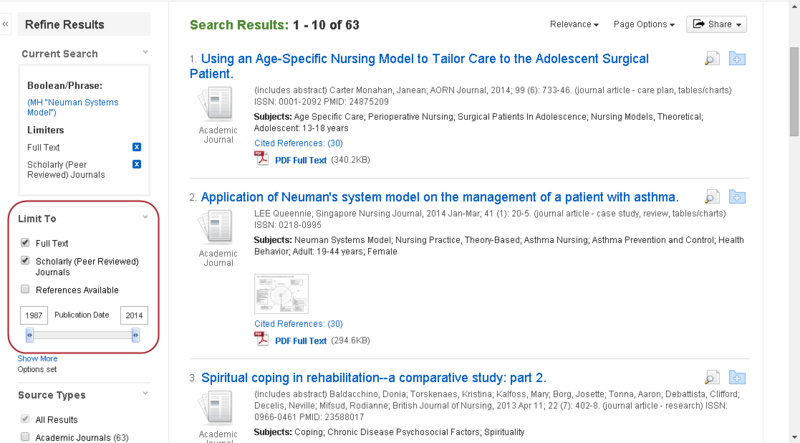 Scroll down to the section: Nursing articles, journals & books. 4. Click on Nursing databases. 5. 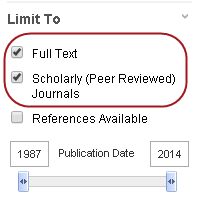 Scroll down and click on CINAHL Plus with Full Text. 6. If you haven't already logged in to the Library databases, you will be prompted to log in with your myWalden Portal user name and password. 7. Once you are in the database, you'll see a blue bar running along the top of the page. Click on the CINAHL Headings link. 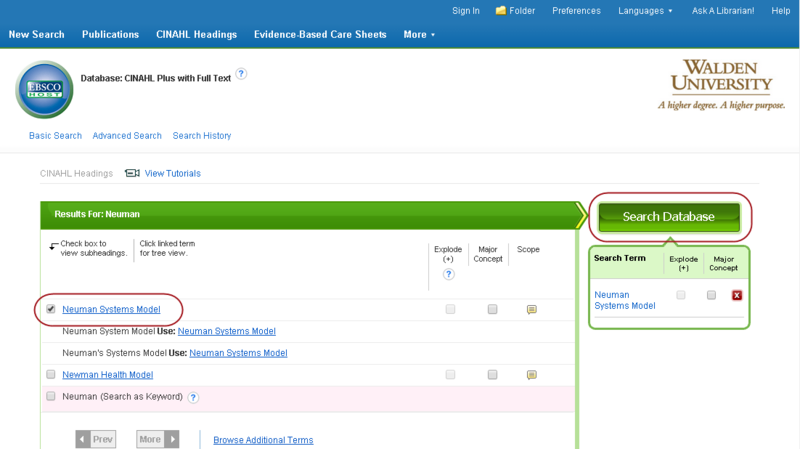 The CINAHL headings allow you to search by subject instead of by keyword. 9. Then click on the Browse button. 10. 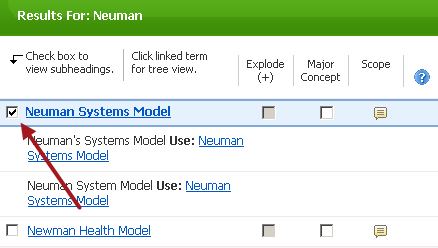 The Neuman Systems Model will be the first on the list of suggestions. Note: If your theory or theorist does not come up, you can go back to the main CINAHL search page and enter the theory or theorist in the search box. This search will not be as precise, but you may still find what you need. 11. Check the box next to Neuman Systems Model in the list. 12. 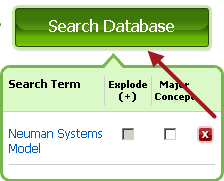 Once you select your term, a green Search Database button will appear in the right side of the screen. Click on this button to run your search. Click here to see this image in context. 13. On the results page you can limit to only full text and peer-reviewed articles by selecting these limits in the Limit to box in the left column. 14. You should now have a list of full text, peer-reviewed articles related to your chosen theory or theorist. If you are enrolled in NURS 6052 Essentials of Evidence-Based Practice, you can find further information on locating nursing theories on the NURS 6052 Week 3 assignment guide. Do you have other nursing questions? Ask a Librarian!